Hello Leaf ninja, I am here to announce another event that is going to be hosted in our Village. This time, we will have an organization's event! This Sunday, ANBUs and I will be hosting and sponsoring an event made to introduce the organization to our ninja, talk to them about what does it take to be an ANBU and what ANBU's missions and expectations are. The event will take place this Sunday, 14/10/2018 at 2PM EST. It will be divided in two different parts. Starting off, ninja that want to join will have to be by the Leaf Academy at 2 PM EST or start gathering there earlier. As for the first part, ANBU members will give sessions in Academy's classrooms about ANBU and more, any questions are welcome. During these classes, lot of ANBUs work, mission, dedication and sacrifice will be discussed and even more things. As for the second part, ANBUs will host a competitive/action session with the people that will join the event. 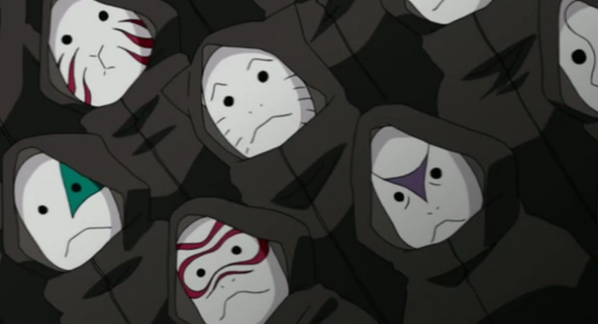 The ninja that will join will be gather at Leaf's Training Grounds and there they will be divided into teams. This session will be explained during the gathering at the Training Grounds. After that part, the event will come to an end. Only that people that will join the first part will be able to join the second session as well. First part will be focused on RP, staying in character will make the experience better. Revealing ANBUs during the whole event will lead to punishments, depending the situation, even an exile. 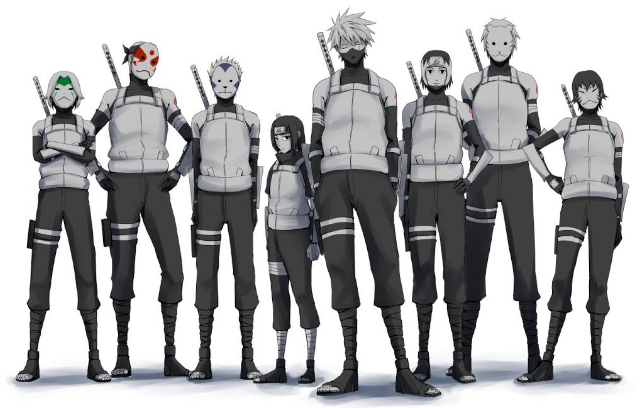 Strictly follow Anbu's and Kage's orders since they will be guiding and hosting the whole event. Ruining the event with spam or such will lead to punishment. This event is not to recruit members but good performance will be noticed. Toxicity would lead to punishment. After the event, rewards sponsored by ANBU's and Leaf's treasury will be given to the players. If a player does a really good performance, he may get to win Nin Cash as well. 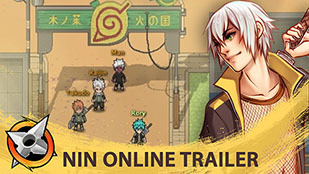 The event will be exclusive to Leaf Ninja only, any other faction cannot join. Tune up for more updates regarding the event. Looking forward to this very much! Sounds dope, hopefully i make it! !